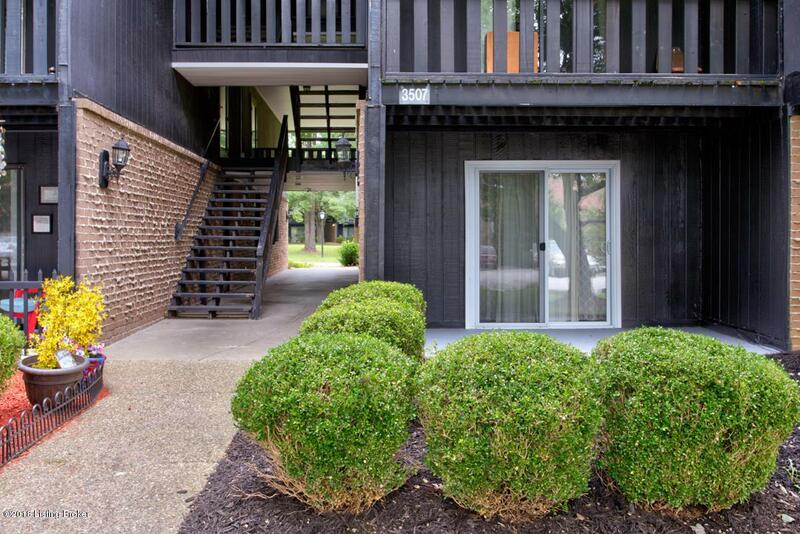 Wonderful 1 bedroom 1 bath Condo right off of Breckenridge Lane. Location, Location! 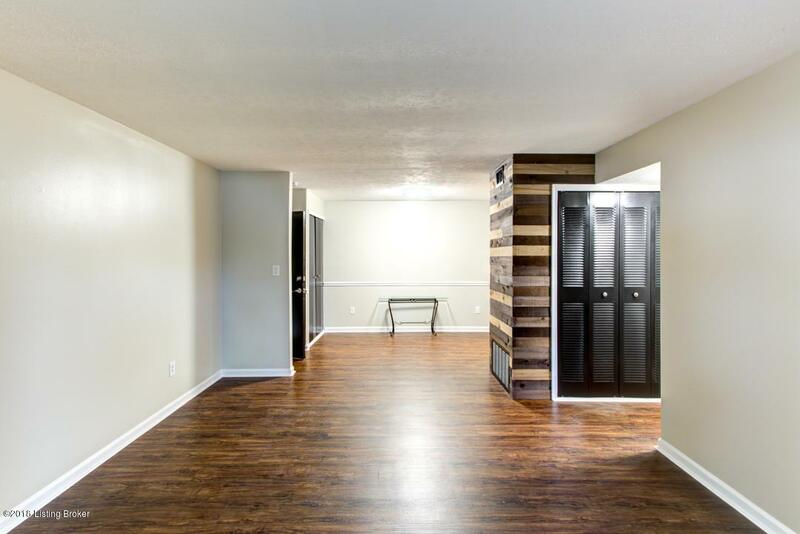 This first floor condo has all appliances including washer and dryer, is freshly painted, and new laminate flooring!! Move right in! 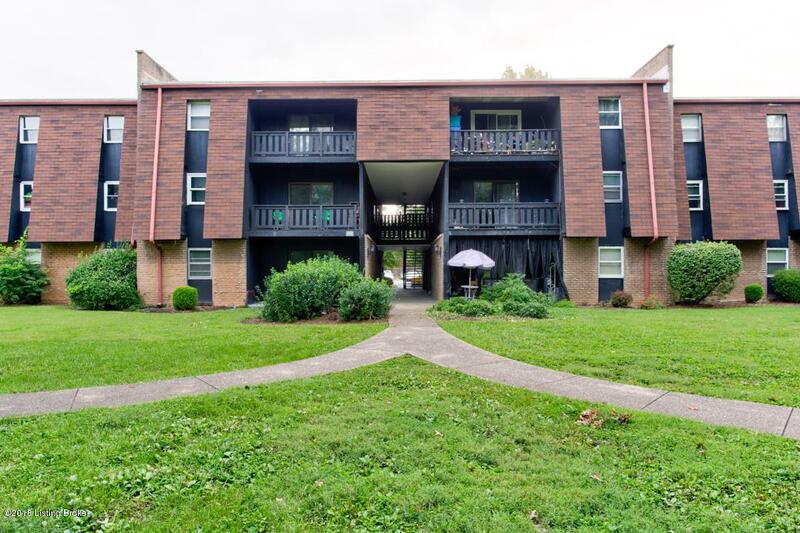 Lovely unit with patio and nicely landscaped grounds. One parking space is reserved with other parking for guests or second driver. 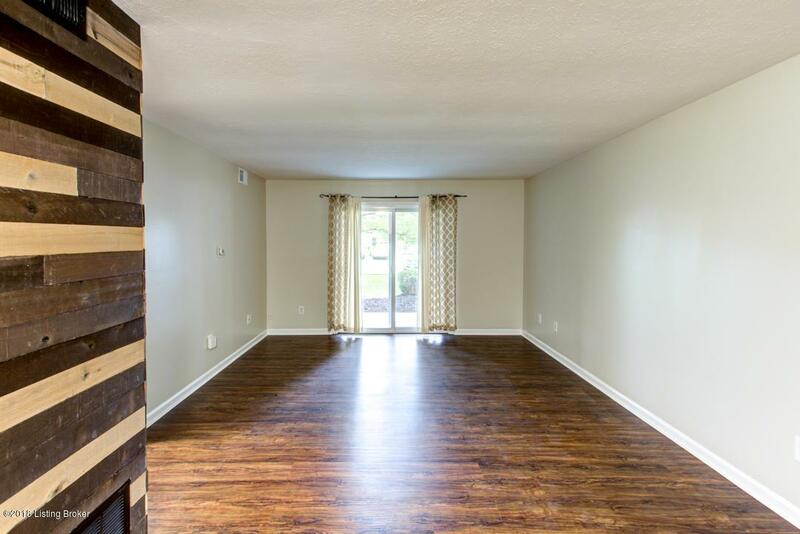 This Condo is vacant and ready to show!